On Friday, the penultimate day of the 2019 SEC Championships, scratches at the top of the seedings were minimal. 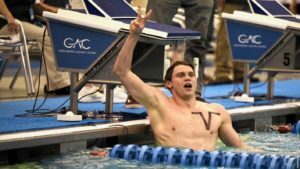 The day includes preliminary racing in the 200 fly, 100 back, and 100 breast: events that don’t usually have much overlap. The first of those two major scratches comes in the women’s 100 back, where Missouri’s Kylie Dahlgren has scratched as the 8th seed (52.94). She was previously 14th in the 200 IM (1:56.87) and 15th in the 400 IM (4:13.43). The former of those times was a drop from her seed, while in the latter she added 2 seconds. Dahlgren’s last available individual entry, to make her 3 allotted events, is the 200 backstroke on Saturday, where she’s the 12th seed (1:55.17). 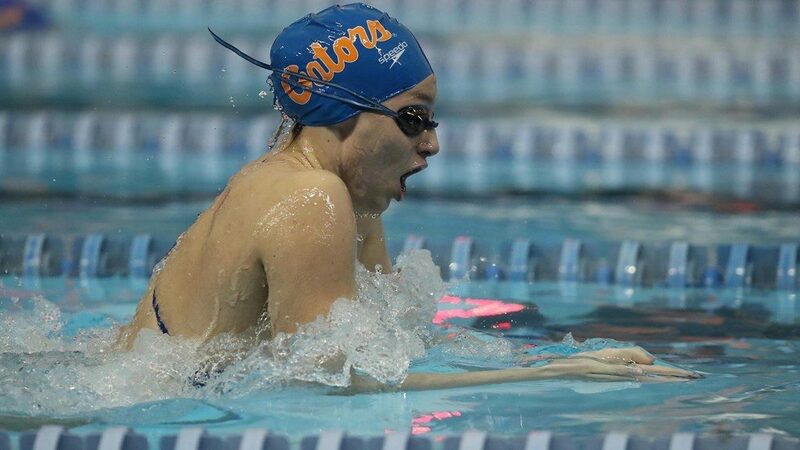 The other drop comes from Florida freshman Vanessa Pearl in the 100 breaststroke. She was seeded 3rd coming into the meet in all 4 of her entries (200 IM, 400 IM, 100 breast, 200 breast), and in the two she’s raced so far she’s dropped big time: 1.34 seconds in the 200 IM and 1.35 seconds in the 400 IM. 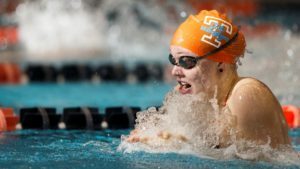 With just the breaststroke races left, Pearl chose the 200 on Saturday over the 100 on Friday, keeping her with just 1 swim Friday as Florida’s likely breaststroker in finals of the 400 medley relay. 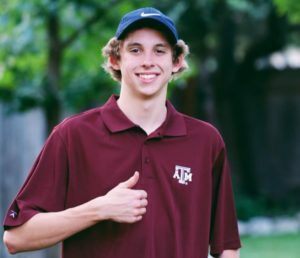 With the uncertain health status of Texas A&M’s top-seeded 200 breastststroker Sydney Pickrem, there is an avenue to the event title there (though another Aggie, Anna Belousova, would still be the favorite in that event even without her teammate’s presence in the race). With two days remaining, the Texas A&M women have built a sizable, although not insurmountable lead, while it looks like it’ll be Florida and Tennessee tussling for 2nd. Meanwhile, only 11 points separate the Florida and Missouri men at the top of the pile.